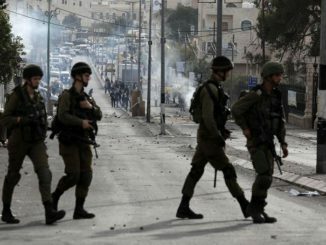 Jewish settlers shot and killed a Palestinian man in the occupied West Bank on Saturday, Palestinian officials and the Israeli military said. 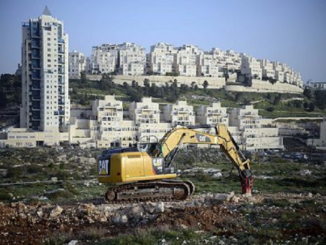 The Palestinians said the settlers had entered the village of al-Mughayer and that its residents tried to fend them off. 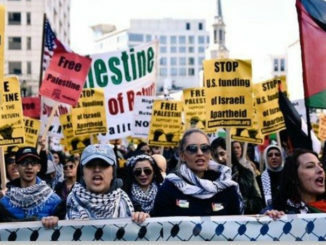 The Israeli military said its forces dispersed the crowds. 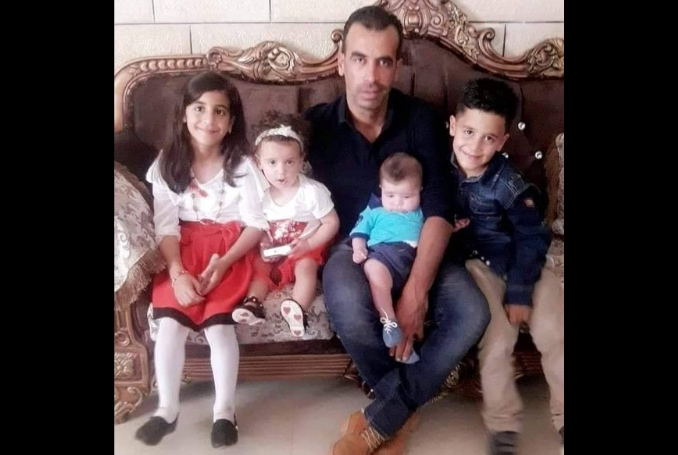 The Palestinian Health Ministry said that Hamdi Taleb Na’asan, a 38-year-old farmer and a father of four, was killed and that nine other people were wounded by gunfire.